About - The iDance Experience. Home of iDance Ministry, Inc. The iDance Experience. Home of iDance Ministry, Inc. Educate, Elevate and ​Impact the World through dance. 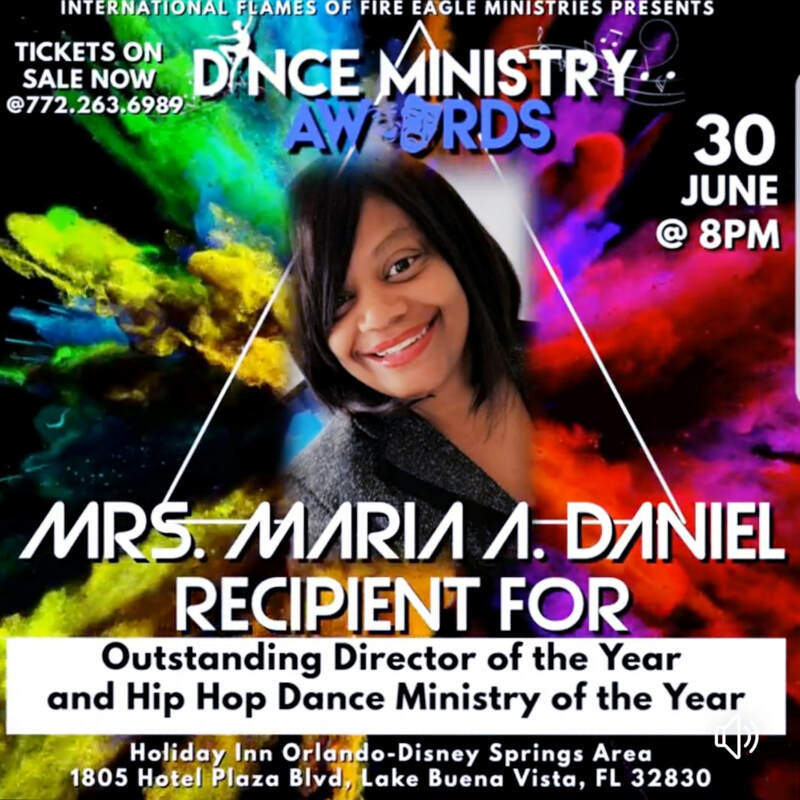 ​iDance Ministry is a trailblazer in dynamic and creative dance instruction, choreography and performance. It is home to the award winning Youth Dance Ambassadors who are personally mentored and trained by our Founder. We provide a positive environment for youth to learn dance, perform, compete and grow. 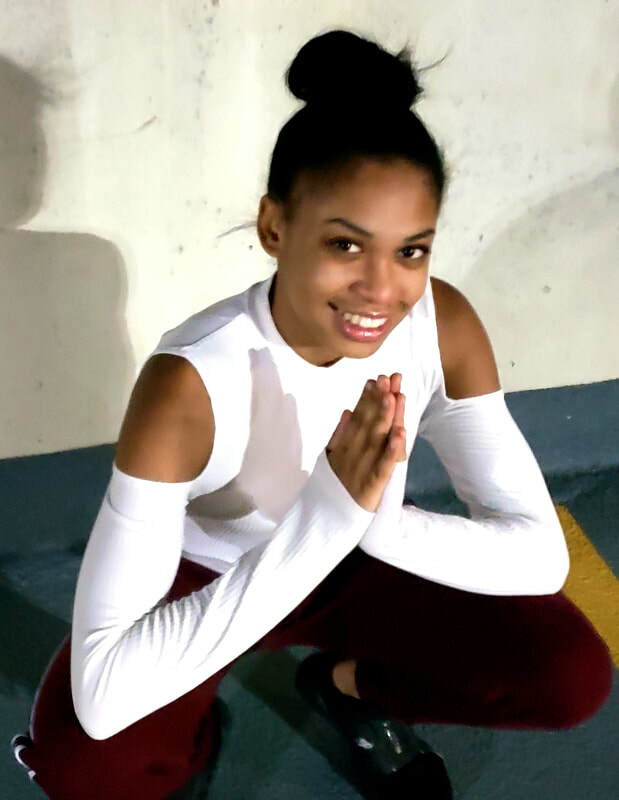 • She is a founding member and co-captain of Mahogany in Motion premier Dance Squad for Morehouse College in Atlanta, GA.
Niara is a member of the National Honor Society for Dance Arts. •Contributed choreography for the Hip Hop Experience Signature Dance class (featured on NBC and CBS). After losing feeling in both legs (due to an illness), María was devastated at the thought of never dancing again. God restored feeling in her legs. 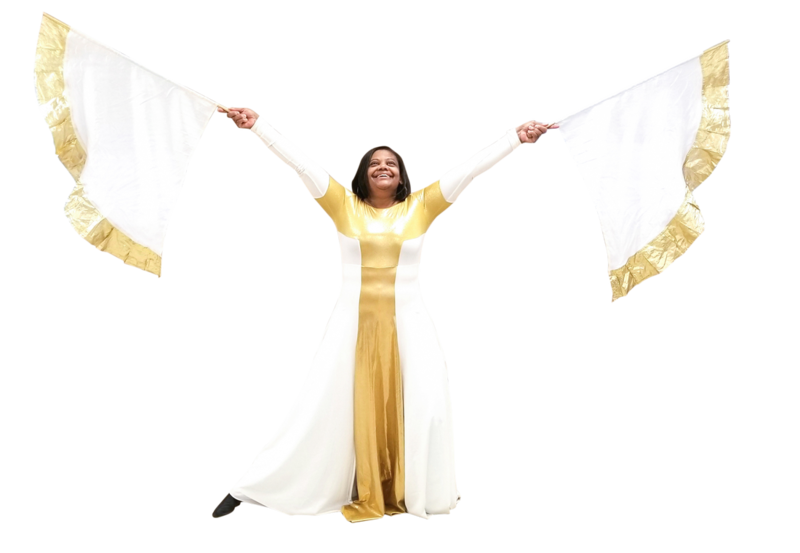 She was led by God to create iDance Ministry. • Impact the World through dance. As a Children's Pastor, I have worked with iDance Ministry on several different occasions from outreach events at our church to Christmas programs and training workshops. They are excellent and do everything they do for the Glory of the Lord. You can feel the spirit in their worship anytime they dance. “The Little Drummer Boy" by Alex Boyé. CBS News Reporter, Jasmin Caldwell. "If you've got a love for dance and the stamina to keep up with Maria Daniel, I strongly suggest you or your kids enroll in one of her classes."